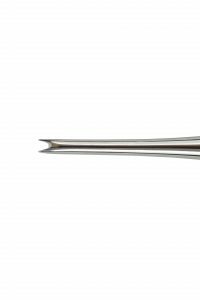 Atraumatic, intra-ligamental elevators are an absolute necessity in any modern dental office. Xpanders™ are the least traumatic elevators devised to date. Just a small amount of penetration into the PDL space is all that is needed for maximum lateral tooth movement. 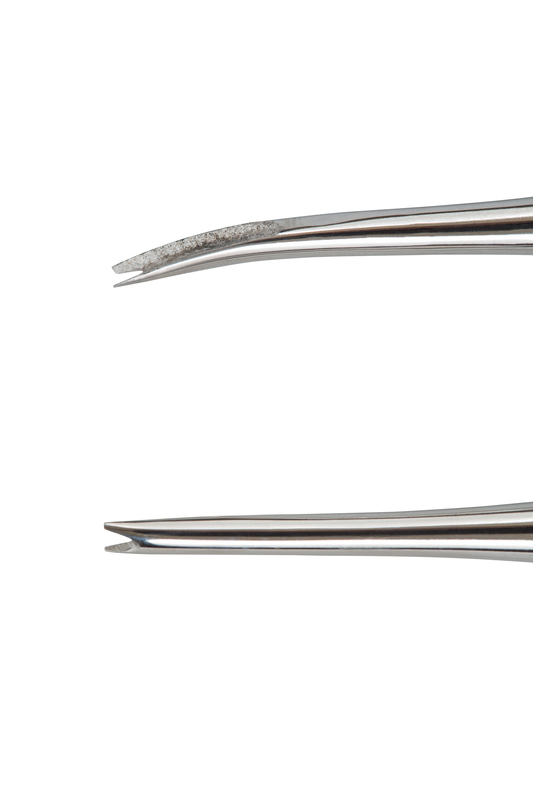 The more movement you can get with elevators prior to the use of forceps, the less likely root tips will break off. 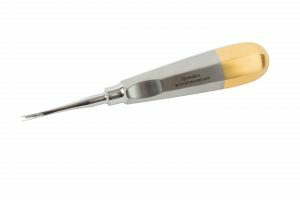 The double-pronged, diamond grip action allows for a stable two point contact between the crest of bone and the neck of the tooth. 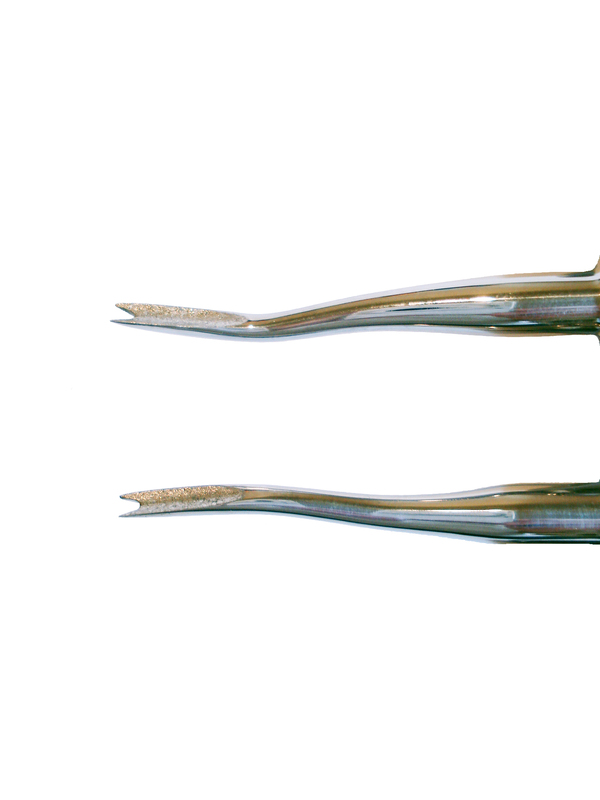 With simple twisting, one point locks onto the bone, while the other point pushes the tooth laterally, causing bucco-lingual socket expansion and superior pre-forceps loosening. Get the full power of 360 degree socket expansion with Xpanders™. $180.00 for each set of 2 instruments. Will the Xpander tips bend? 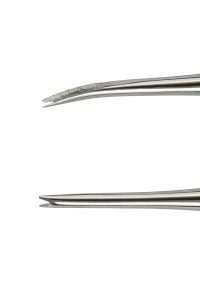 As with any thin, atraumatic-type instrument, the tips can bend if used improperly. How should I use the Xpanders? Engage the sulcus and PDL at any of the 4 corners of the tooth. 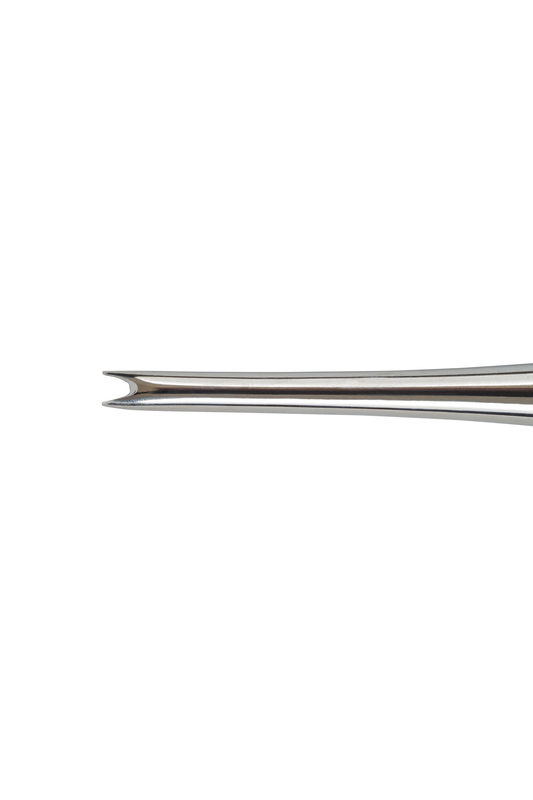 Keep the instrument tip upright at a 30 degree angle with the long axis of the tooth. Push and twist the instrument repeatedly until bucco-lingual movement is achieved. What should I avoid? Do not bend the Xpanders backward, like a shovel. 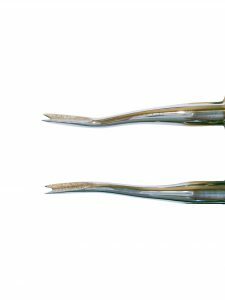 Do not approach the tooth from a direct sideways 90 degree angle, like you would using a straight, conventional elevator. These angles and motions will bend the tips. Are there any other suggestions and tips for using Xpanders? Yes! Alternate between mesio-distal movement with the old-school straight elevator and bucco-lingual movement with Xpanders. 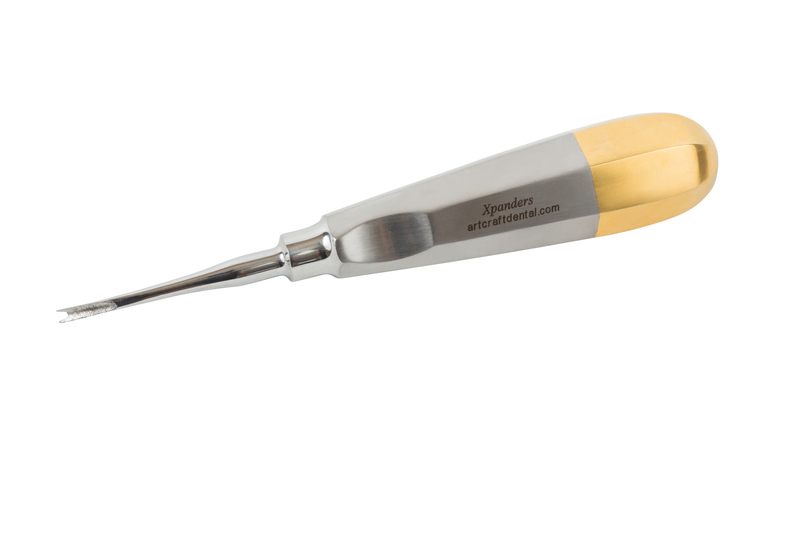 Alternating, using each instrument for 30 seconds or less, gives superior results.